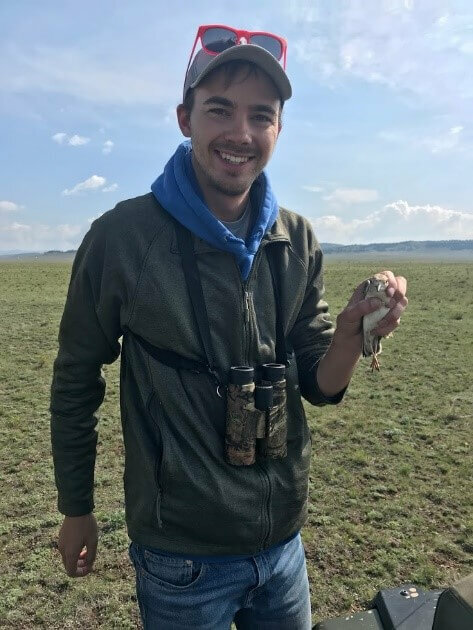 Ryan Parker holding a juvenile Mountain Plover on the prairies of Colorado. This bird was banded with a unique color combination, and will be expected back on its breeding grounds in summer 2019. Farmers are beginning to irrigate cropland, and calving season is in full swing for ranchers in eastern Colorado. Spring is officially underway and Ryan Parker, our new Private Lands Wildlife Biologist located in Rocky Ford, CO is learning a whole new meaning to agricultural production. He is also quickly gaining an appreciation for the bird life in southeast Colorado, where nearly 300 bird species have been identified across Baca, Bent, Crowley, Kiowa, Las Animas, Lincoln, Otero, Prowers, and Pueblo counties. If you ask Ryan to pick his favorite bird, he will smile and say “I love them all”. But there is one bird that jumps to the top of his list every time – the Mountain Plover. 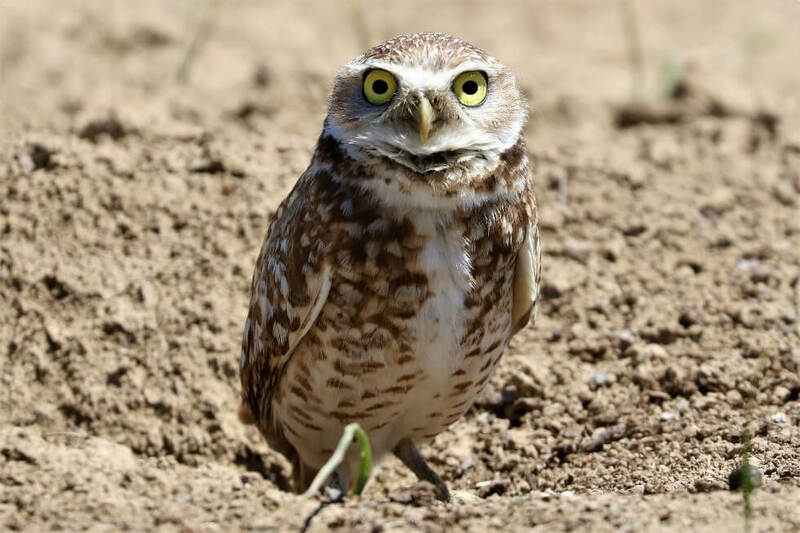 Ryan recently wrapped up a Master’s degree in Biology at the University of Colorado-Denver where he studied species-interactions between Mountain Plover, Burrowing Owl, and swift fox within the boundaries of black-tailed prairie dog colonies on the Thunder Basin National Grassland in northeast Wyoming and Pawnee National Grassland in northeast Colorado. Before that, he spent his summers monitoring these critters across the mixed-grass prairies of Thunder Basin for the US Forest Service, collecting trend data to track population estimates between years. Ryan remembers the first time he encountered a Mountain Plover – it was love at first sight. The ability of this fragile species to withstand the elements of the harsh prairie made them that much more special. Karval, CO: Community, Plovers, and a Festival! There is tiny community named Karval, located in eastern Colorado, that agrees with Ryan about how special this bird really is. 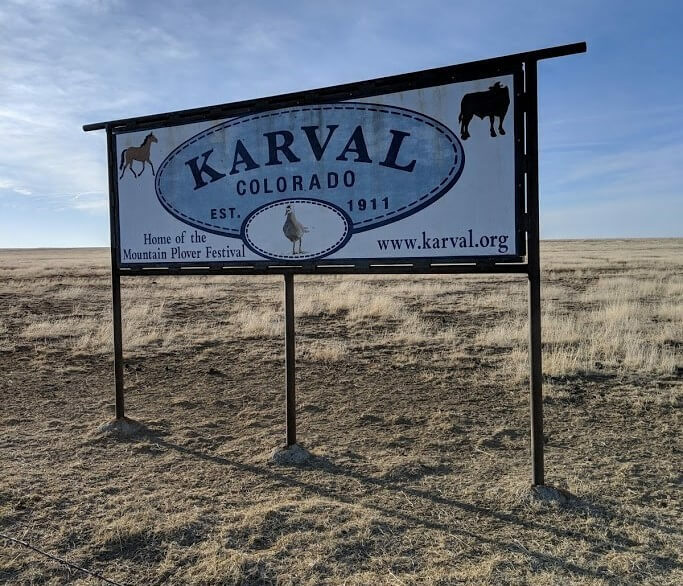 In fact, every April the Karval Community Alliance, a not-for profit organization made up of local landowners and community members, come together to put on an iconic eastern Colorado celebration. The story of how it all started is as unique as the species itself. 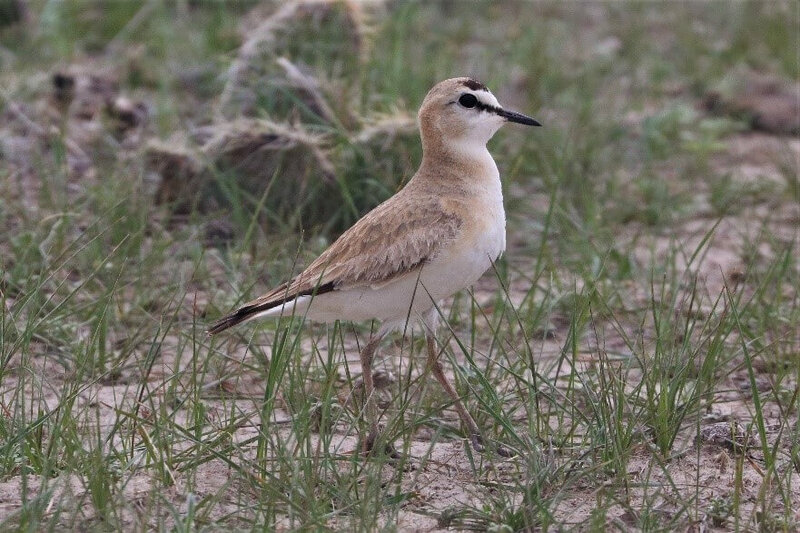 Now Bird Conservancy of the Rockies Executive Director, Tammy VerCauteren, was a biologist on the lookout for plovers across the eastern plains of Colorado. There she stood, on the edge of the Wineinger-Davis Ranch, staring through her binoculars with excitement at the bird who has gained the nickname “ghost of the prairie”. Alongside was Russell Davis, owner and operator of the Wineinger-Davis Ranch – unsure of the situation at hand, but curious about the little bird nonetheless. The sighting of a Mountain Plover on Davis’s property has since turned into a conservation story worth reliving and sharing with visitors from around the nation (and abroad). Not only has the Wineinger-Davis Ranch been a recipient of the esteemed Sand County Foundation’s Leopold Conservation Award for successfully integrating livestock production with conservation efforts for short-grass prairie wildlife, Davis and other landowners part of the Karval Community Alliance spearheaded a special event—the Mountain Plover Festival —to celebrate this unique bird, the shortgrass prairie, and bring people to Karval to experience conservation on the ground. The festival is a truly distinctive event that showcases conservation, agricultural production, and a sense of community. Not only will participants enjoy memorable experiences, their attendance directly supports conservation in action. This video highlights the Karval Community Alliance and their passion for the Mountain Plover Festival. 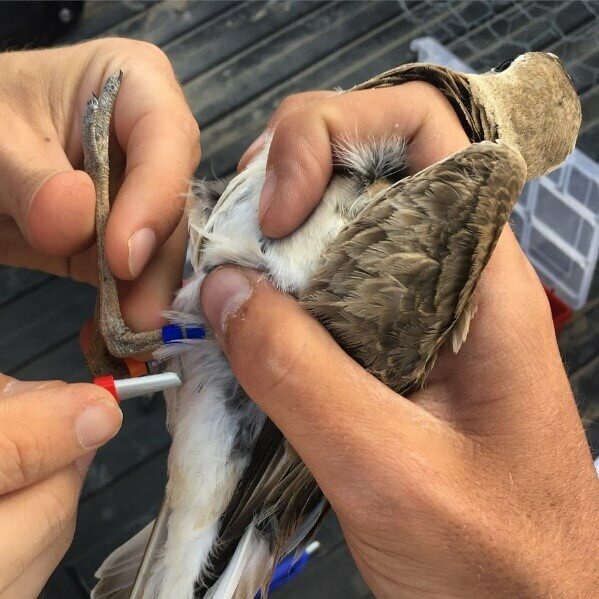 Ryan reached out to the Karval Community Alliance no more than two-weeks into his new position with Bird Conservancy of the Rockies (a partnership with the Natural Resources Conservation Service), in hopes that he could participate in this year’s Mountain Plover Festival. What he didn’t realize is that he would be invited into the Karval community by Davis himself and welcomed by the friendly faces that make up the entire Karval Community Alliance. With that, planning for the 2019 Annual Mountain Plover Festival took off (mark your calendars now for Friday, April 26, Saturday, April 27, and Sunday, April 28)! What will the 2019 Mountain Plover Festival Bring to the Table? This year, you can expect the same level of joy and sense of community that the festival is known for. There will be opportunities to meet and visit one-on-one with local landowners who make a living off the working lands of eastern Colorado, eat local country-homestyle meals, explore the deep-rooted culture and history surrounding Karval and Eastern Colorado, participate in birding tours on private lands otherwise inaccessible to the public, successful wildlife conservation measures that are currently being implemented on working-private lands, and of course, see a Mountain Plover! An opportunity to meet local landowners, Karval community members, and natural resource professionals from Bird Conservancy of the Rockies, Natural Resources Conservation Service, Colorado Parks and Wildlife, and The Nature Conservancy. Registration and tickets are required and can be purchased online at the Mountain Plover Festival website. Questions about lodging or where to stay need to be directed to Debbie, Karval Community Alliance board member: (719) 892-0864. There is an opportunity to stay with local community members!